Blue Floral Cutout Spinner Stake - 32x87? CLOSEOUTS. 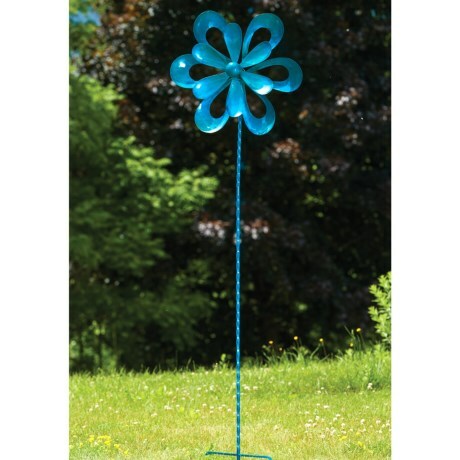 This Ancient Graffiti blue floral cutout spinner stake adds a rustic touch to your garden. Available Colors: BLUE.